(a) Convert 0.357 atm to torr. 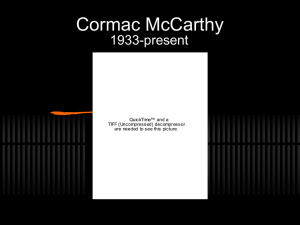 (b) Convert 6.6 × 10–2 torr to atm. (c) Convert 147.2 kPa to torr. therefore, is to choose the appropriate conversion factors. Plan: We can use dimensional analysis to perform the desired conversions. Note that the units cancel in the required manner. torr should be about 8 times larger than its value in kPa, consistent with our calculation. 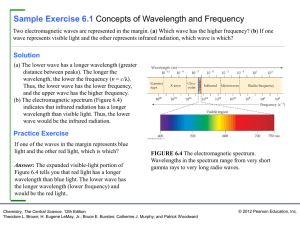 Copyright ©2009 by Pearson Education, Inc.
express the measurement in atmospheres. atmosphere (136.4 mm), as indicated in Figure 10.3.
manometer, which is a bit greater than one standard atmosphere. Convert a pressure of 0.975 atm into Pa and kPa. between molecules, (2) the pressure of the gas, and (3) the number of moles of gas in the cylinder. same. The increase in temperature, however, will cause the pressure to increase (Charles’s law). 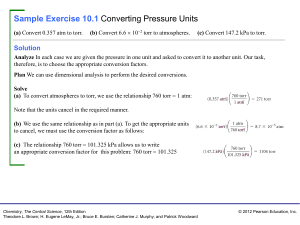 reduction in volume causes the pressure to increase (Boyle’s law). compressed at constant temperature; (c) additional gas is added to a constant-volume container? gas has a pressure of 1.3 atm at a temperature of 31 °C. How many moles of CO2 gas were generated? 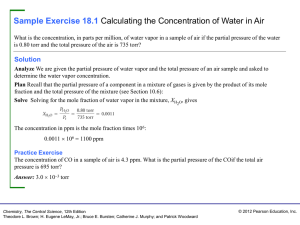 CO2 gas and asked to calculate the number of moles of CO2 in the sample. Plan: Because we are given V, P, and T, we can solve the ideal-gas equation for the unknown quantity, n.
are consistent with those for R(0.0821 L-atm/mol-K). used when the ideal-gas equation is solved. have converted to the correct units. pressure inside the ball at 24 °C? equation, what would the pressure be if the can were heated to 450 °C? pressure at a higher temperature (450 °C). variables (P and T) on the other side. Check: This answer is intuitively reasonable—increasing the temperature of a gas increases its pressure. Comment: It is evident from this example why aerosol cans carry a warning not to incinerate. the volume of the same quantity of gas on a warm July day when the temperature is 31 °C (88 °F)? volume of the balloon at its final altitude. Because n is constant, we can use Equation 10.8.
effect of the pressure change to predominate in determining the final volume, as it does. 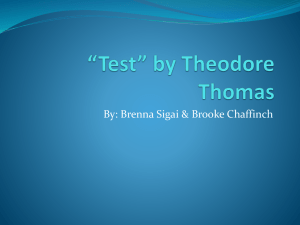 What is the density of carbon tetrachloride vapor at 714 torr and 125 °C? Analyze: We are asked to calculate the density of a gas given its name, its pressure, and its temperature. From the name we can write the chemical formula of the substance and determine its molar mass. scale and pressure to atmospheres. We must also calculate the molar mass of CCl 4. Solve: The temperature on the Kelvin scale is 125 + 273 = 398 K.
The pressure in atmospheres is (714 torr)(1 atm/760 torr) = 0.939 atm. The molar mass of CCl4 is 12.0 + (4) (35.5) = 154.0 g/mol. at near atmospheric pressure, so our answer is reasonable. applies, and calculate the molar mass of the unknown gas. 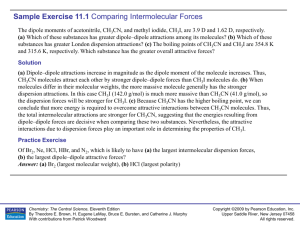 to determine its volume and mass, and we are asked to calculate its molar mass. molar mass of the gas. that is gaseous near room temperature. 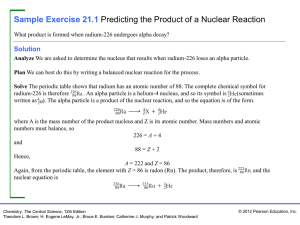 Calculate the average molar mass of dry air if it has a density of 1.17 g/L at 21 °C and 740.0 torr. temperature of 26.0 °C, how many grams of NaN3 must be decomposed? calculate the number of grams of NaN3 needed to obtain the necessary N2. equation to determine the number of moles of NaN3. Finally, we can convert the moles of NaN3 to grams. equation to calculate the number of moles of NaN3. 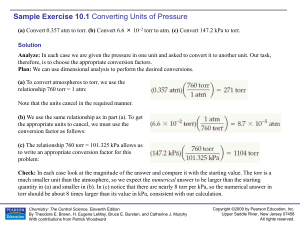 calculation, leaving us with the correct units in the answer, g NaN 3.
partial pressure of each gas, and what is the total pressure in the vessel? ideal gas at 1 atm pressure and 0°C occupies about 22 L.
What is the total pressure exerted by a mixture of 2.00 g of H2 and 8.00 g of N2 at 273 K in a 10.0-L vessel? space at 295 K, how many moles of O2 are needed? 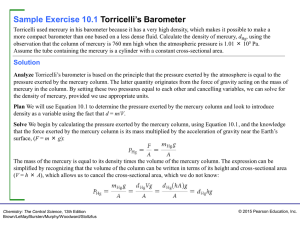 (745 torr), and partial pressure (from part (a)). Check: The units check out satisfactorily, and the answer seems to be the right order of magnitude. moles of O2 are collected? (b) How many grams of KClO3 were decomposed? (b) Analyze: We now need to calculate the number of moles of reactant KClO3 decomposed. number of moles of KClO3 decomposed, which we can then convert to grams of KClO3. 3 mol O2. The molar mass of KClO3 is 122.6 g/mol. numbers of moles of O2 and KClO3 seem reasonable, given the small volume of gas collected. 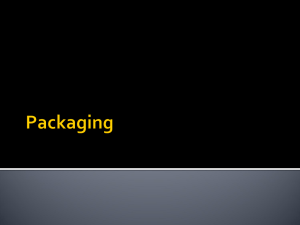 desiccant under the trade name Drierite™. over water at 26 °C and 745 torr total pressure. How many grams of NH4NO2 were decomposed? number of collisions of O2 molecules with a unit area of container wall per unit time? the total number of collisions with the walls per unit time increases and the area of the walls decreases. such cases is our reasoning in the course of solving the problem. increase in volume, (c) mixing with a sample of Ar at the same temperature? 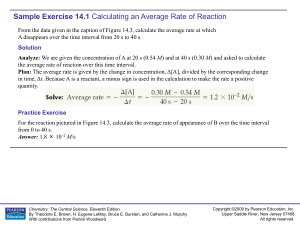 Calculate the rms speed, u, of an N2 molecule at 25 °C. Plan: We will calculate the rms speed using Equation 10.22.
compatible. We will also use R in units of J/mol-K (Table 10.2) to make the units cancel correctly. molecules is slightly greater than that of N2, the rms speed of air molecules is a little slower than that for N 2. What is the rms speed of an He atom at 25 °C? of O2 at the same temperature. Calculate the molar mass of the unknown, and identify it. that the unknown gas is I2. estimate the pressure exerted by 1.000 mol of Cl2(g) in 22.41 L at 0.0 °C. must identify the appropriate values for the constants that appear there. of the gas using (a) the ideal-gas equation and (b) the van der Waals equation. structure. (c) Predict the polarity of the compound. data on the properties of the gaseous substance. Thus, we have two separate calculations to do. 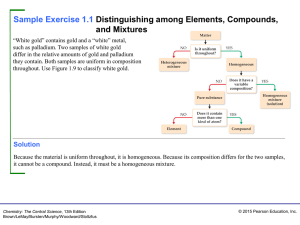 (a) Plan: We can use the percentage composition of the compound to calculate its empirical formula. Because the ratio of the moles of the two elements is essentially 1:1, the empirical formula is CN. To determine the molar mass of the compound, we use Equation 10.11. 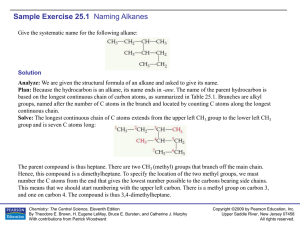 (b) Plan: To determine the molecular structure of the molecule, we must first determine its Lewis structure. of electrons and a triple bond, whereas each carbon has a triple bond and a single bond.) Thus the electrondomain geometry around each atom is linear, causing the overall molecule to be linear. and the overall geometry of the molecule. nitrogen bond to cancel each other, leaving the molecule with no dipole moment. 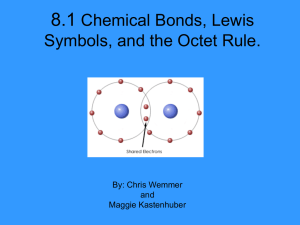 8.1 Chemical Bonds, Lewis Symbols, and the Octet Rule.